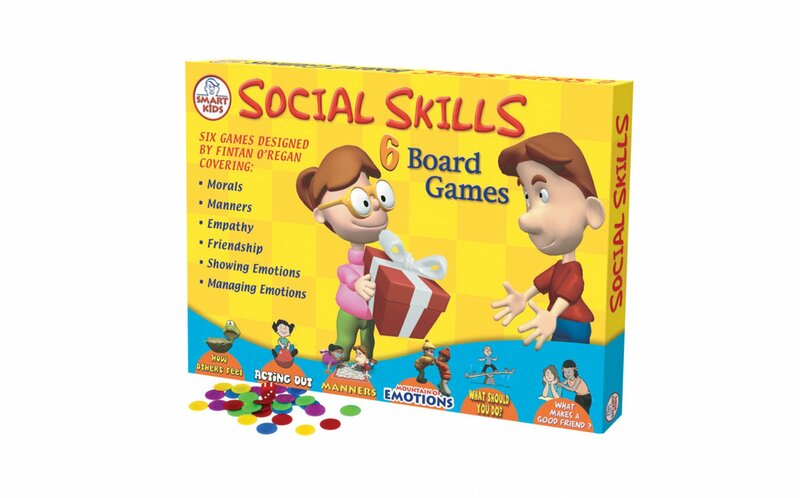 Home / Games / Social Skills Board Game - 6 games in one! Improve children's social skills and reinforce positive character traits. There are no right or wrong answers in these six unique board games. Each game has players discuss the solutions to socially challenging situations. Together the group decides upon the best action encouraging all players to communicate, listen and participate in the game. 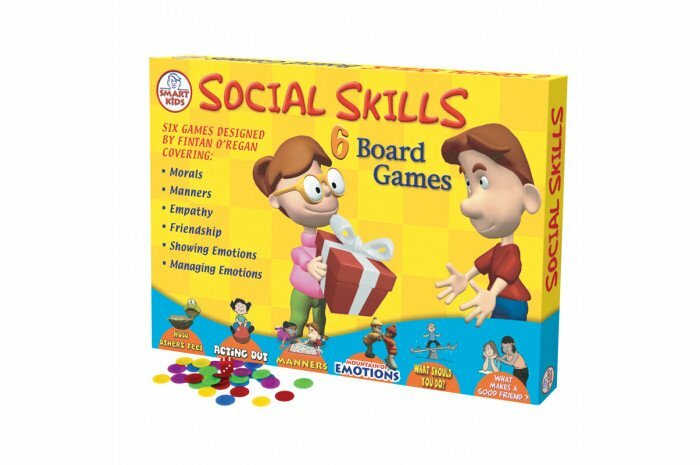 Ideal for use in small groups, these games will encourage your students to work together as they learn to improve their social skills. Contains six game boards, 24 counters, one die, and one spinner. Excellent game! I've been using it with my clients and they all enjoyed too.